A new breed of action sports film comes to life as Red Bull Media House, in association with Brain Farm Digital Cinema, present "The Art of FLIGHT", a Curt Morgan Film. Equal parts action and adventure mix with the inevitable drama encountered along the way. Two years in the making, "The Art of FLIGHT" gives iconic snowboarder Travis Rice and friends the opportunity to redefine what is possible in the mountains. Experience the highs, as new tricks are landed and new zones opened, alongside the lows, where avalanches, accidents, and wrong-turns strike. Immerse yourself in the cinematic experience as Brain Farm and their ever-expanding arsenal of filmmaking technology capture the dramatic beauty of the culture, wildlife, and scenic landscapes the riders take in along the way. 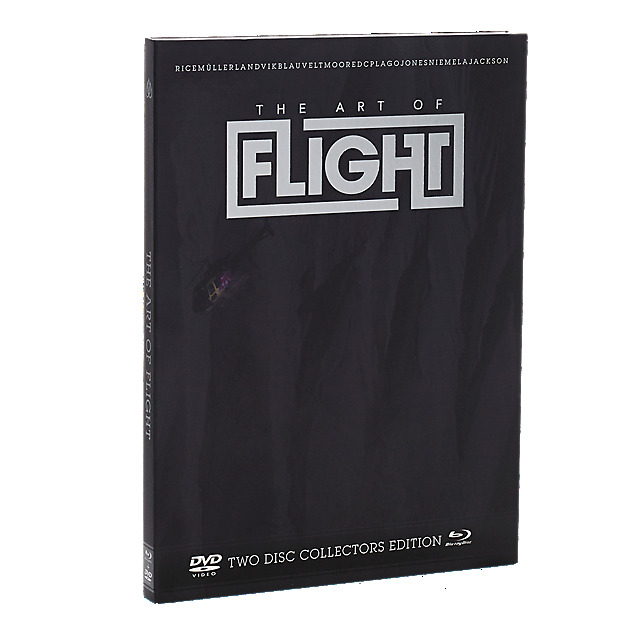 Join in the ride as the creators of "That's It, That's All" completely rewrite the formula for action sports cinema with "The Art of FLIGHT".